The teenage years can be a tumultuous time for adolescents and their families. 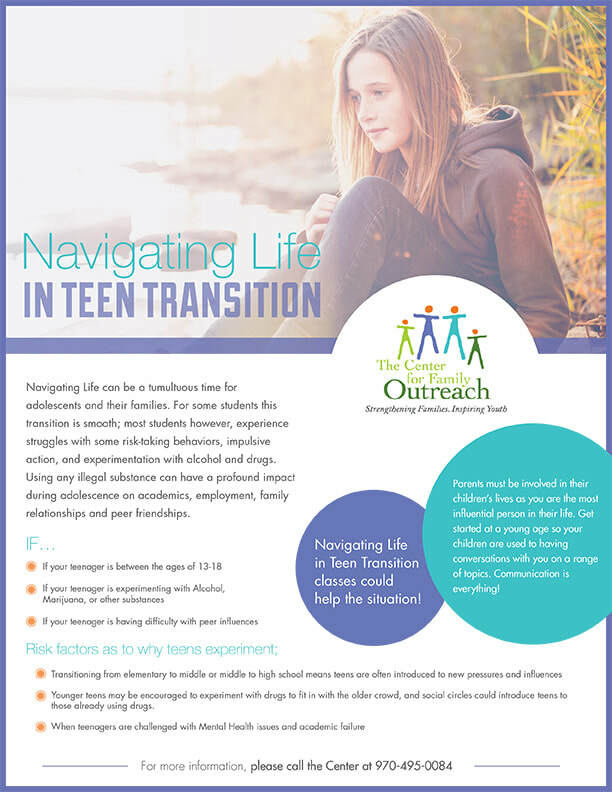 For some students, this transition is smooth; most students however, experience struggles with some risk-taking behaviors, impulsive actions, and experimentation with alcohol and drugs. Adolescents are “biologically wired” to seek new experiences and take risks, as well as to carve out their own identity. Using any illegal substance can have a profound impact during adolescence on health, academics, employment, family relationships, and peer friendships.